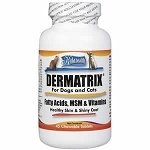 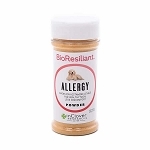 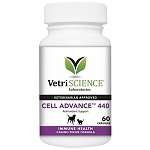 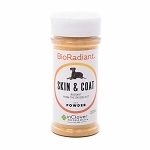 Skin supplements for dogs and cats contain antioxidants and immune support ingredients to restore skin health from the inside out. 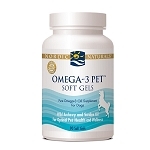 Omega 3s help reduce inflammation of the skin. 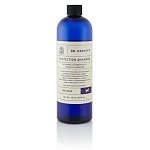 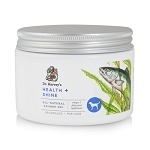 Dr. Harvey's Organic Healing Cream for Dogs and Cats - 1.5 oz. 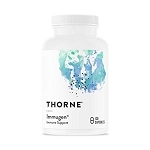 Thorne Research Immugen - Immune Supplement for Dogs and Cats - 120 ct.
Dr. Harvey's Protection Shampoo for Dogs - 16 oz. 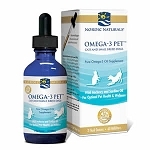 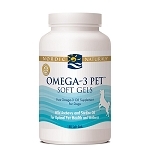 Nordic Naturals Omega-3 Pet - Fish Oil For Cats & Small Dogs - 2 oz. 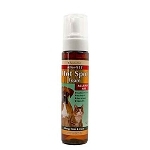 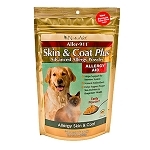 PetAlive Skin and Coat Tonic - For Healthy Skin in Dogs & Cats - 60 ct.